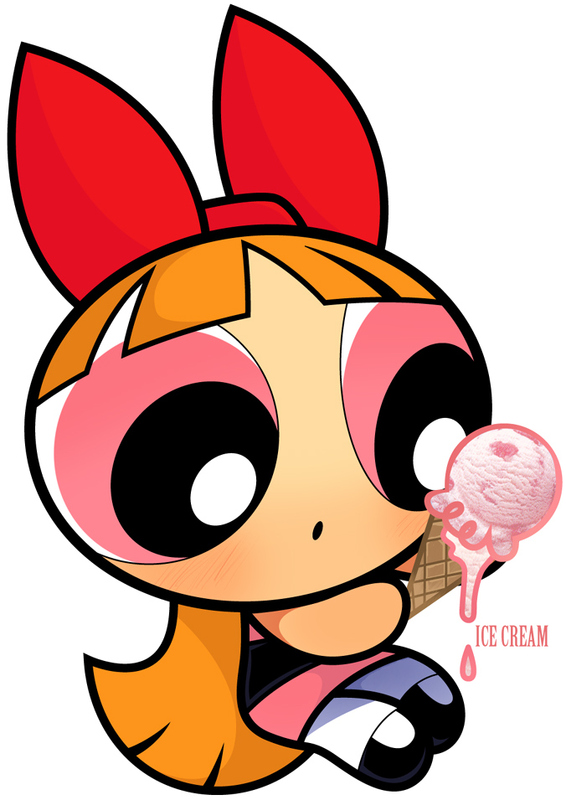 Blossom pics blossom powerpuff girls 12673815. . HD Wallpaper and background images in the PowerPuff Girls Z And The RowdyRuff Boys Z club tagged: photo. This PowerPuff Girls Z And The RowdyRuff Boys Z photo might contain 벤 다이어그램, 벤의도, and 벤의 다이어그램.